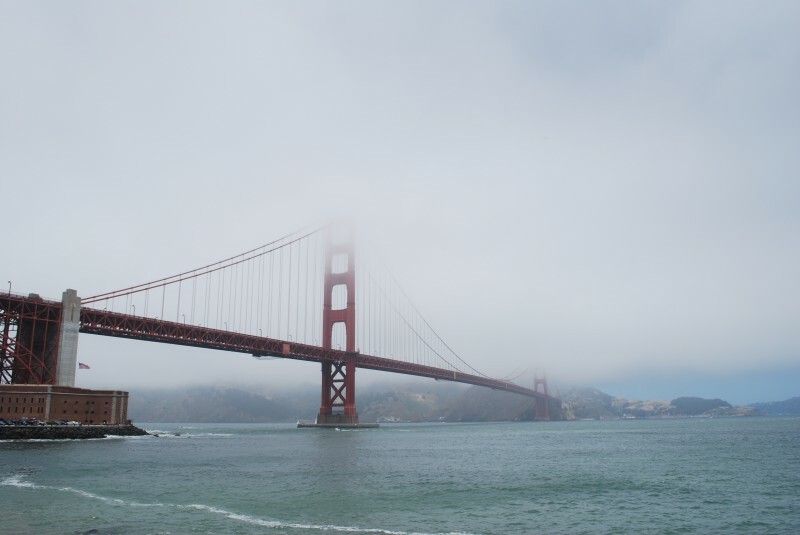 It wouldn’t be a Fourth of July in San Francisco without fog. A tough decision, every time. All content is © 2019 by Roland Carlos. All rights reserved.